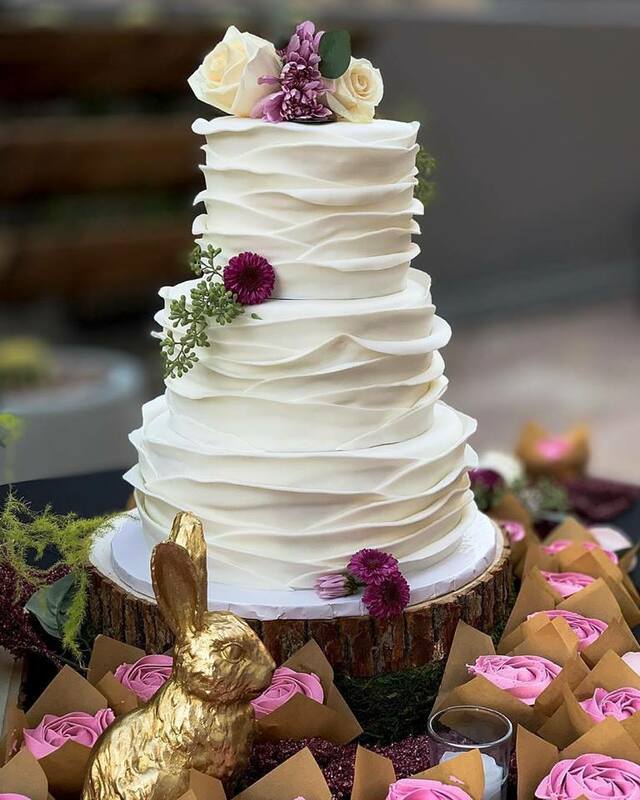 Hidden Gem Cakes is a home based bakery located in Anthem, Arizona. We specialize in custom cakes in buttercream and/or fondant designs, cake pops, cupcakes, and gift baskets for your dessert or celebration needs. Contact Us today to start planning the perfect sweet treat for your next celebration! We are registered through the Arizona Department of Health in order to sell our cakes and other desserts. We respond most quickly to text & Facebook messaging – like us on Facebook today to stay updated on special offers and give-aways!